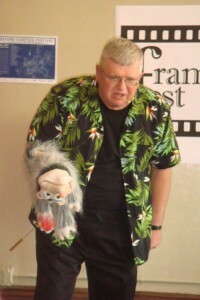 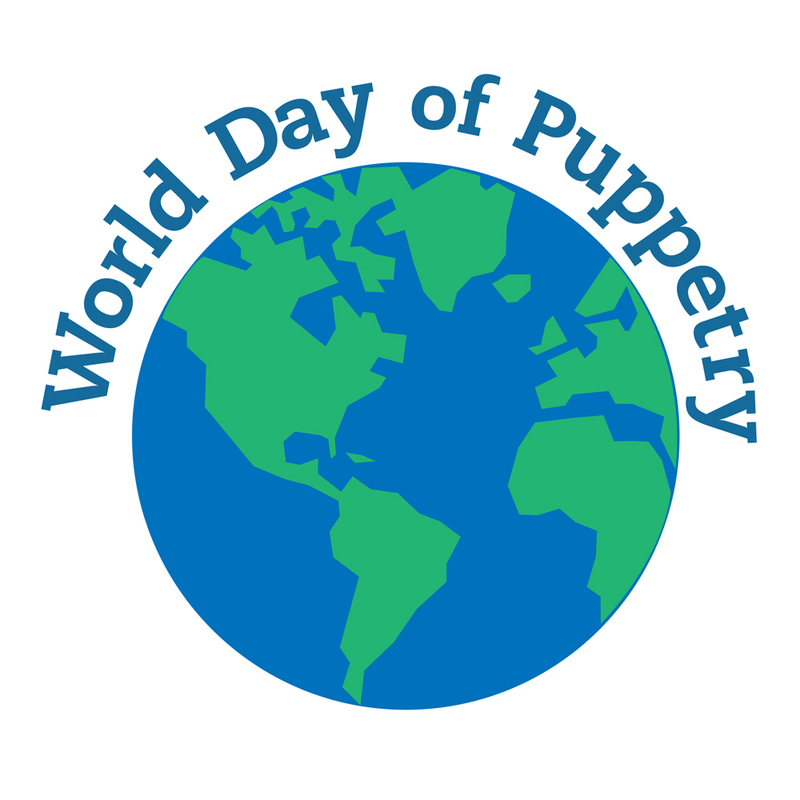 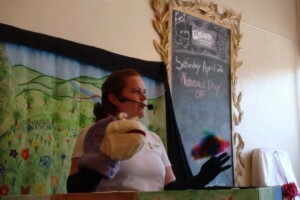 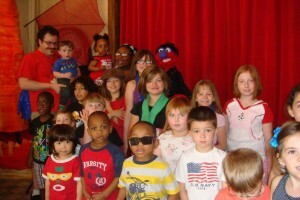 Photo credit: Wayne Martin and Larry Smith Puppets. Join Boston puppeteer Wayne Martin for “An Evening with Wayne Martin on Larry Smith and his Puppets”. 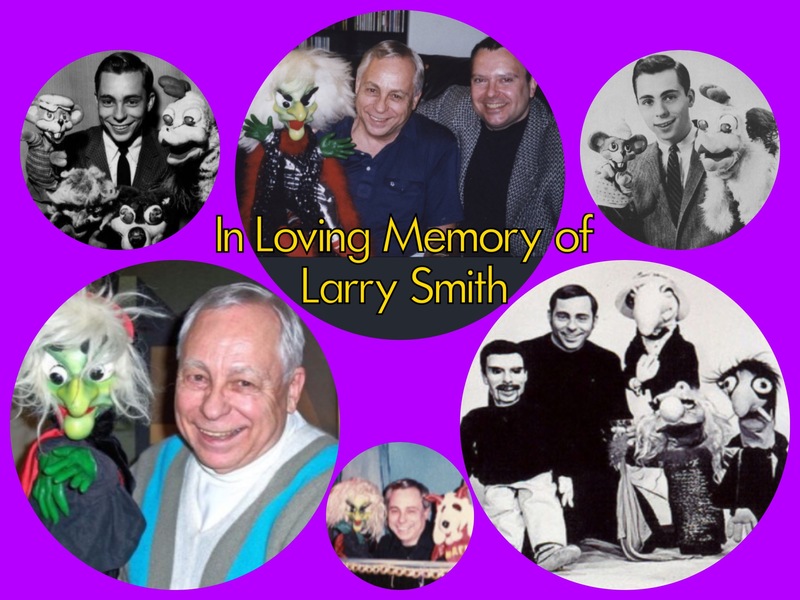 Martin will be discussing the long career of legendary Cincinnati puppeteer and TV personality Larry Smith on Saturday March 3, 2018 from 7:30 – 8:30 PM at the National Voice Of America Museum of Broadcasting, at 8070 Tylersville Road West Chester, Ohio. The event includes a tour of “Larry Smith -The Works” exhibit in the Media Heritage section of the museum. 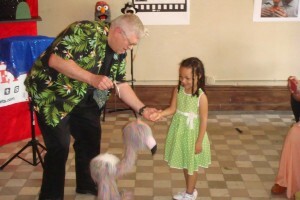 Admission is $10 for adults and $5 for children under 12. Tickets at the door.